*Please Note: The property is currently resealing the southeast and southwest sides of the building where the windows meet the stucco. The expected completion date for this project is mid to late June. Please inquire for further details. 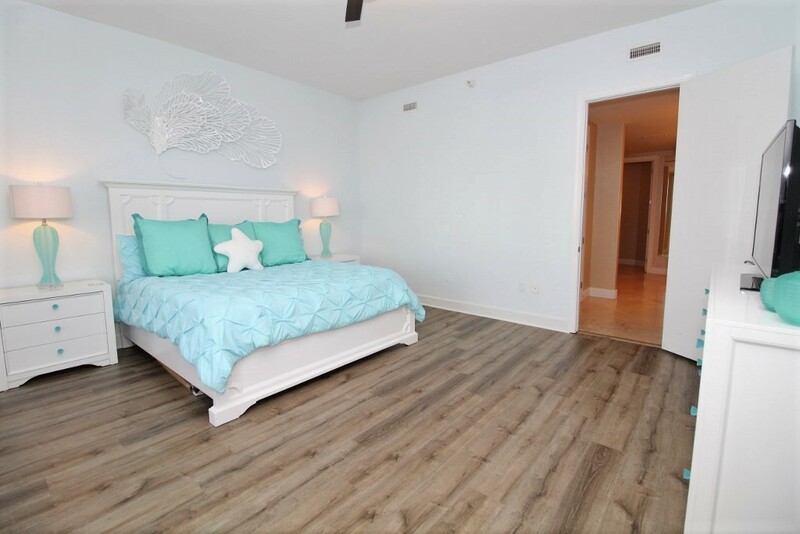 Visit the most exclusive complex in Perdido Key and experience a taste of the privileged life by staying in this stunning 4 bedroom, 4 bath luxury unit at the Capri! With only 14 units in the entire building and 2 units per floor, this property is very low density and the perfect destination for those with discerning taste and sophistication! 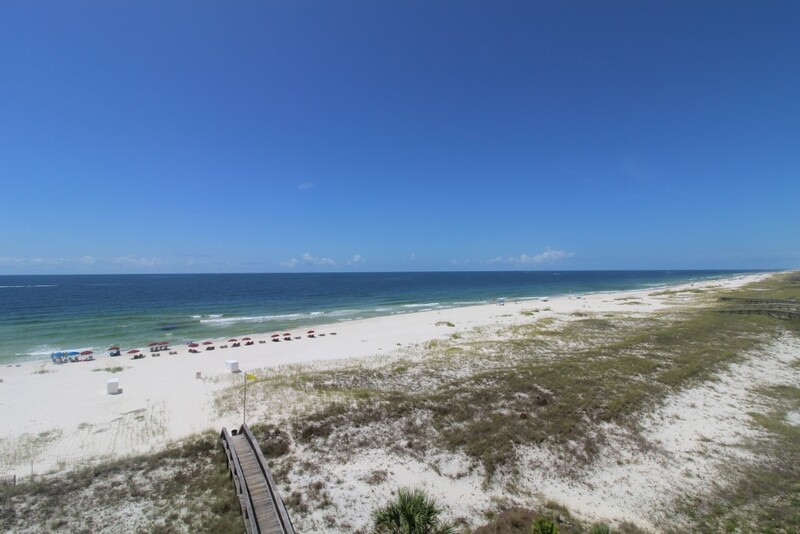 Situated on a stretch of the Gulf Coast’s most treasured beaches, this complex pairs luxury with comfort and will undoubtedly exceed your expectations! 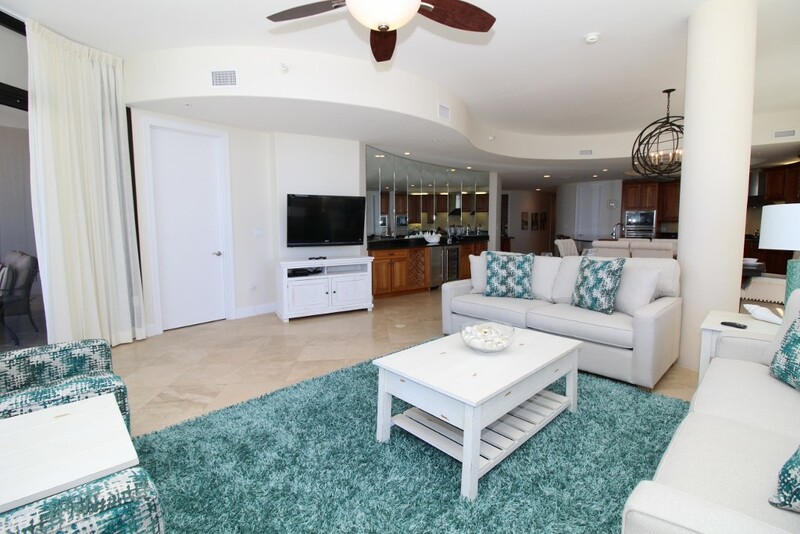 This 4th floor, 4 bedroom corner unit offers 3500 square feet of luxury, including a spacious open floor plan, contemporary furnishings, high-end finishes, and stunning views! This desirable unit is decorated in a modern style, boasting soft hues of pastels, rich silk fabrics and luxury touches. The living area is wrapped in floor-to-ceiling windows that highlight the picturesque vistas of the gulf, and also give the space a distinguished and sophisticated feel. The living area offers plenty of seating including a plush curved sofa and additional chairs. And with a large mounted LCD HD television, you’ll certainly enjoy lounging and watching your favorite movie with the family! 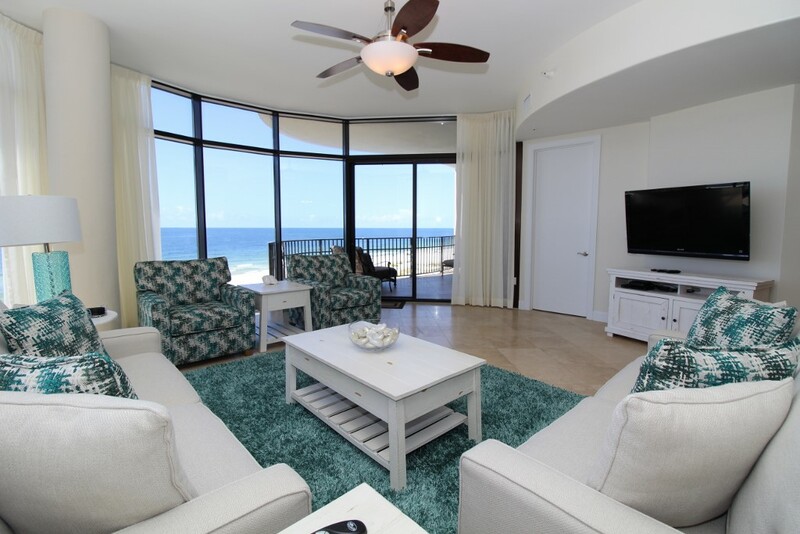 The oversized beachfront balcony offers ample seating as well, where you can enjoy a glass of wine and even savor a delicious sunset dinner while delighting in the splendor of coastal living. The fully equipped kitchen is sure to impress even the most experienced chef, with professional-grade appliances including a built-in refrigerator that blends seamlessly with the custom wood cabinetry, stainless steel wall ovens, a dishwasher, and even a warming drawer! 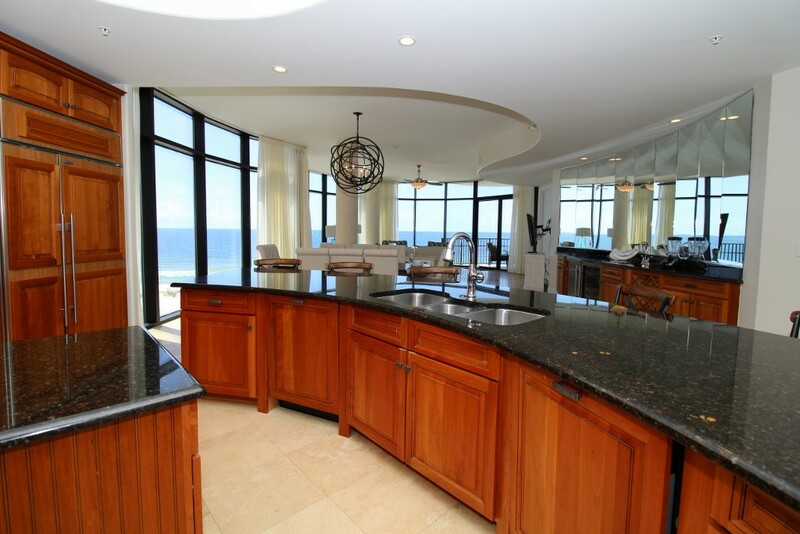 The space also features granite countertops and a huge bar/island. The dining area features a chic table with seating for 6, plus additional seating for 4 at the breakfast bar. 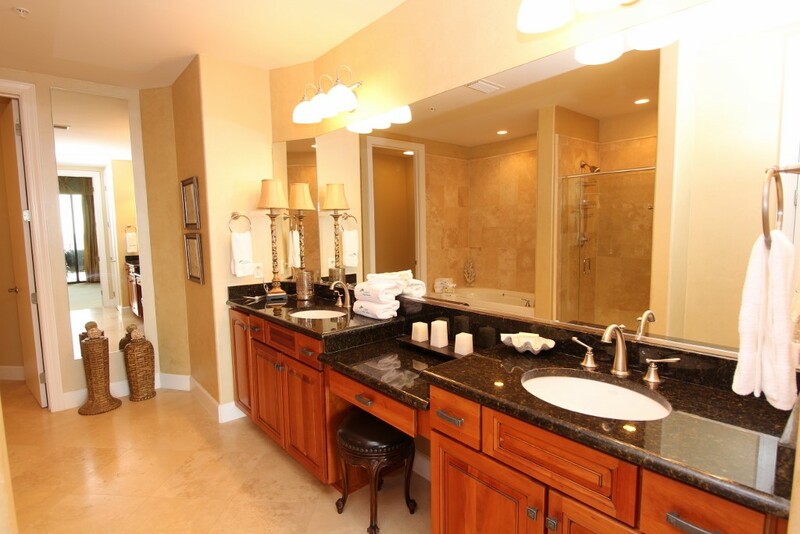 There’s also a wet-bar with an under-counter ice maker and wine chiller, perfect for entertaining. 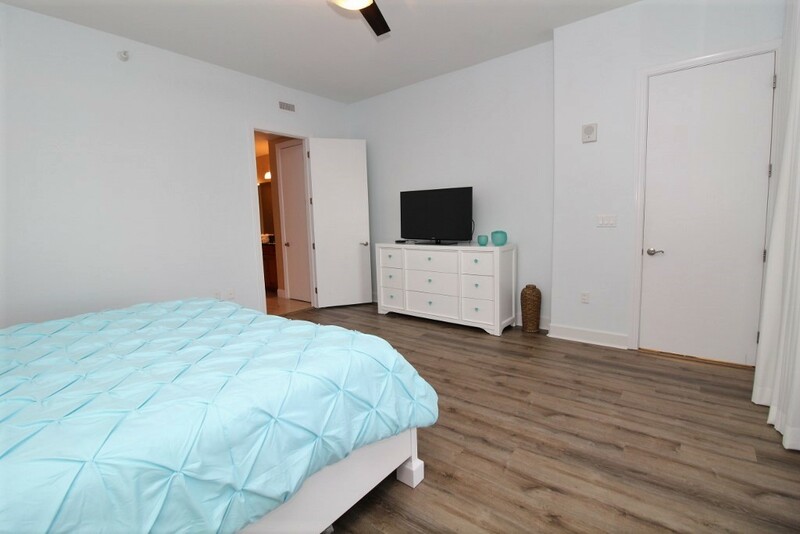 The master suite is a sanctuary, hosting a beautiful king bed, balcony access and an attached master bath with granite countertops, a separate tiled shower and a jetted garden tub. The 2nd and 3rd bedroom also offer king beds, and the fourth bedrooms boasts two queen beds. 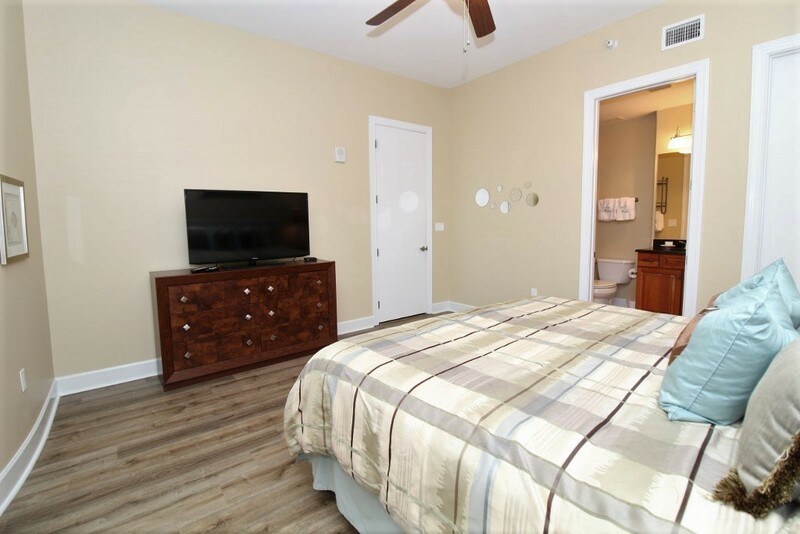 Each bedroom also offers private baths with granite countertops and oversized garden tubs, deluxe mattresses and luxurious linens! Capri also offers the ultimate in luxury amenities, including indoor and outdoor pools, a hot tub, steam room, sauna, and fitness center. 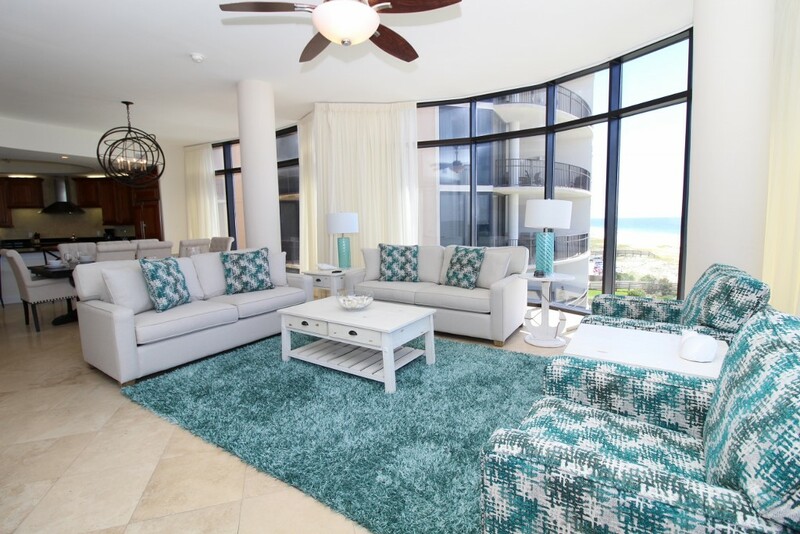 Paired with its idyllic beachfront location, this complex is the perfect retreat! Ranked by Condé Nast Traveler as one of the top 5 swimming beaches Perdido Key is nestled amidst the pristine shores of Florida's Emerald Coast and is rapidly becoming a favorite vacation destination for those who want to relax and enjoy the tranquility of coastal living without the congestion and commercialism found in other popular Florida destinations. The Key offers an abundance of recreation and activities, including fantastic restaurants, golf courses, water sports and lovely shops and boutiques. The Pensacola Naval Air Station is only 15 minutes from Perdido Key, and is a great place to take the family! A 10 minute drive west will take you to Orange Beach, which hosts tons of restaurants and shopping, a Rave movie theater and a 10,000 seat outdoor amphitheater where some of the biggest names in music perform year round. You will also enjoy the services of a local liaison that will see to your every need throughout your stay. 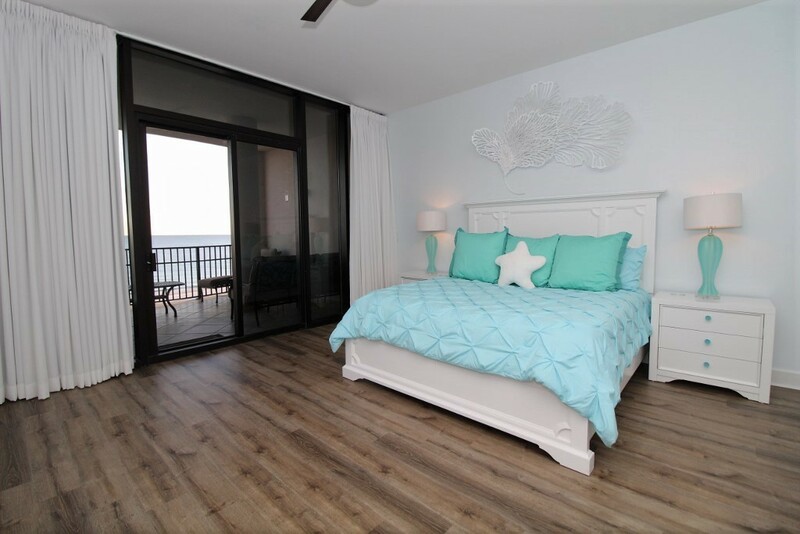 Luxury Coastal Vacations is the premier rental company in Perdido Key, offering you luxury extras like fine linens, oversize monogrammed bath towel sets, and deluxe bath amenities. 24 hour local support is available to ensure you a worry-free vacation experience! 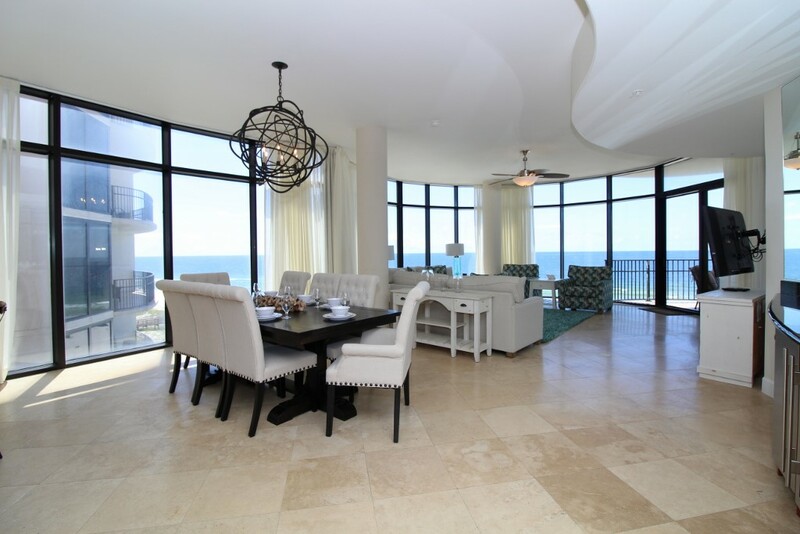 Fantastic location with an exquisite view of the gulf. Shhh! Keep this gem to yourself. 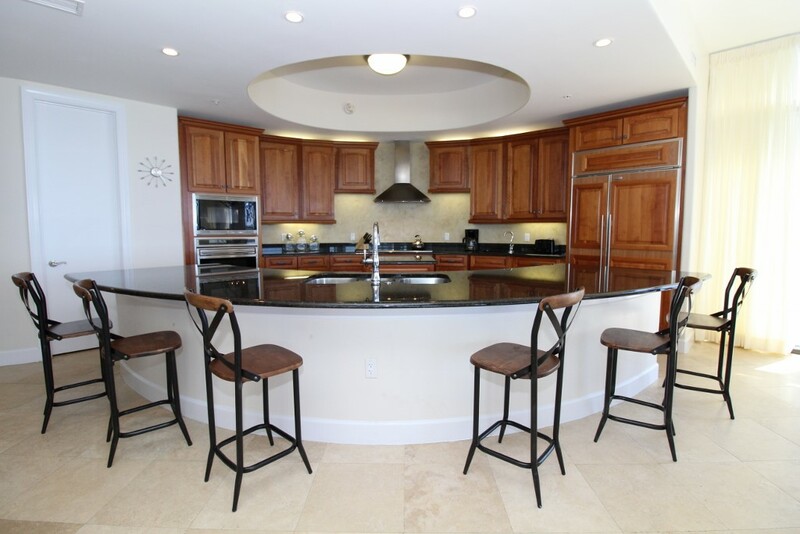 Enjoy the high-end kitchen and entertain your family and friends with the huge bar. Located right on the beach makes for an easy walk if you have young children that need a nap. 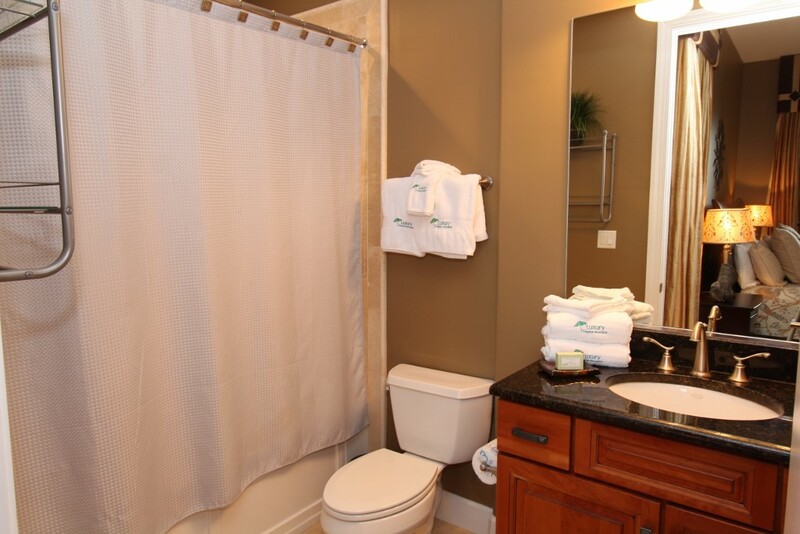 Large bedrooms with private bathrooms make it easy for several couples to enjoy this property. If there is a downside it would be limited parking if your group travels in multiple vehicles. We enjoyed our stay at the Capri. 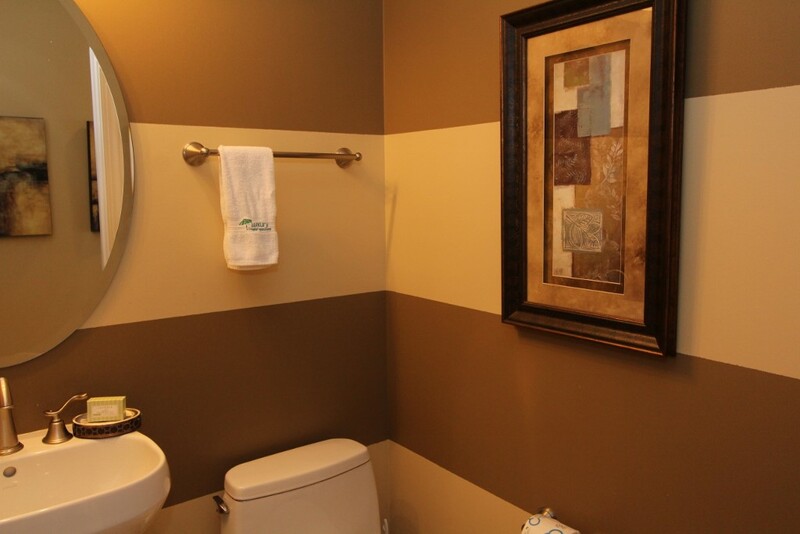 The place is luxuriously finished and clean with all that you could ask for and more. The views were spectacular overlooking the beach and the gulf. Our 2 families had plenty of space to relax. The complex was very quiet and the pools/hot tub were never crowded. My only wish was that there were lounges on the beach available that you didn't have to pay for on a daily/weekly basis. For the money you spend to rent the place, you would think that would be included. It was nice to walk over to the Crab trap for dinner. Flora-Bama and Orange Beach were a few miles down the road so there were a ton of places to shop and places to eat during our stay. Overall, our stay at the Capri was fantastic and I would come back again.